Oh so awesome give away. The Marcus Small Satchel Yellow is one of my favs at Mini boutique. What a fantastic giveaway! Adoring the Amadine bag blue at Mini Boutique. Wow, loved your article from the other blog. You definitely have me loving this backpack. So great about the giveaway. I love the uptown messenger bag in green ..at mini boutique too. What a great giveaway! Oh, the Adriene messenger bag in brown..looks super cool! Such a great giveaway. 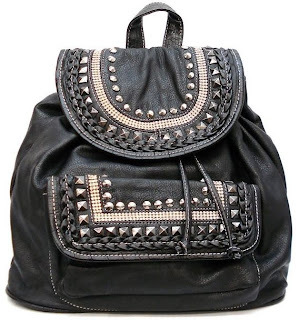 I love the Josh Studded backpack in Gray too! i have to say that my favorite bag is the uptown messenger bag! it's so pretty!! i have lied mimi boutique on facebook!! i have followed mimi boutique on tumblr!! i am following mimi boutique on twitter!! Very cool bag! follow u, follow me :)? I'm keeping everything crossed hoping that I win!! Thank you both for such an awesome giveaway! I love the Maddie Union Jack Clutch - it's a must have!! Now following MimiBoutique on Twitter! I really like the Valentina Tote in Raspberry. It's professional and yet flirty at the same time. J'adore! This is a rocking' bag! I love the metal hardware and I absolutely like how you have styled it with a sleek black outfit and cognac leather knee-high boots! Super cute giveaway! I'm a follower on GFC/Blogger. 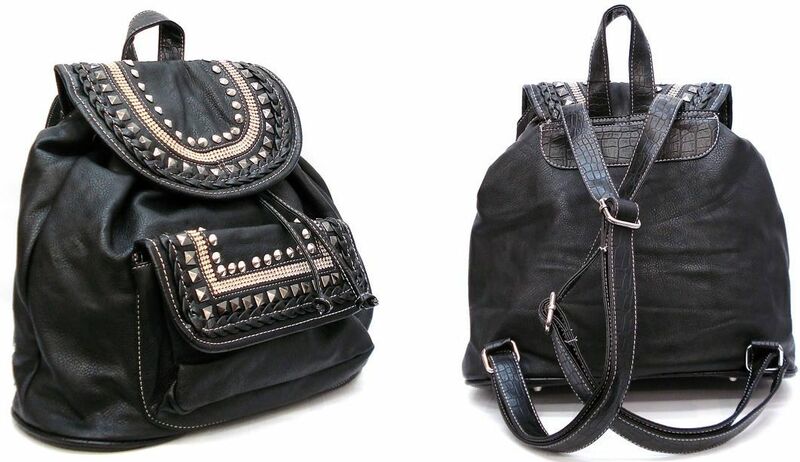 I love the josh studded bag and the sweater hobo! Major crushes! I liked Mimi Boutique on twitter and Facebook and Im now following! 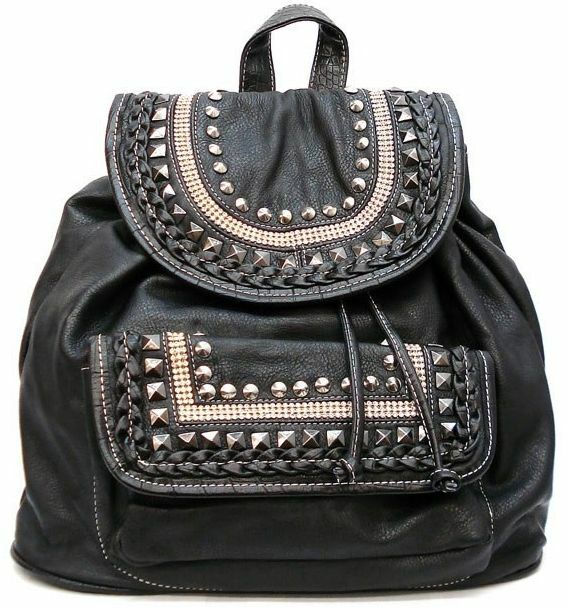 The Josh Studded Backpack in black is so cute! What a great giveaway!! I love the Amandine Bag Blue because the blue orange combo is just perfect!! My all time favorite item at Mimi's boutique is the Valentina Tote Orange!! -- I super loveee itt!! I like the Erika Bag Grey. I'm already a follow of Cafe Fashionista. I did all 6 entries. My favorite item from MimiBoutique is the Milania Satchel Cream handbag. I followed and liked and commented all! I love the Milania Satchel Cream handbag. It's adorable! a follower of Café Fashionista in many different ways! I love the Adriene messenger bag.